Cocoon skin care wipes are soft & gentle wet wipes for cleansing during diaper change and regular fresh-up. 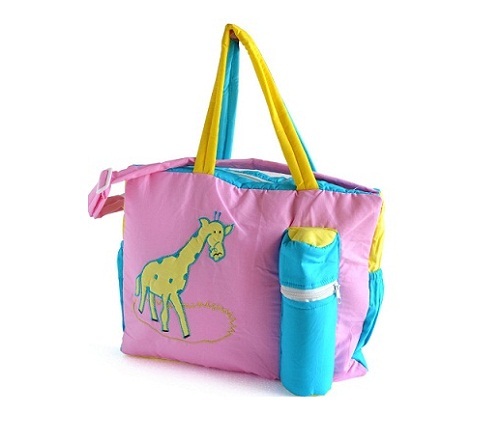 They offer the same high quality advantage as the national brands, at an exceptional value. 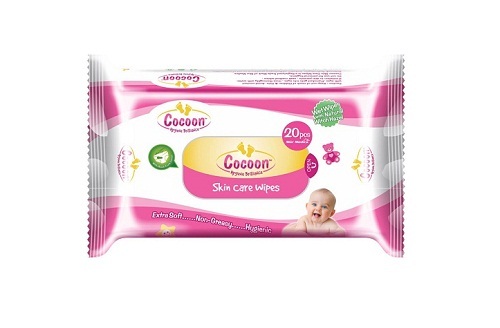 Cocoon skin care wipes are formulated with 'Nappy Rash Cure Lotion'. Enriched with multi-functional natural occurring ingredients which have anti-inflammatory & strong fungicidal effects. 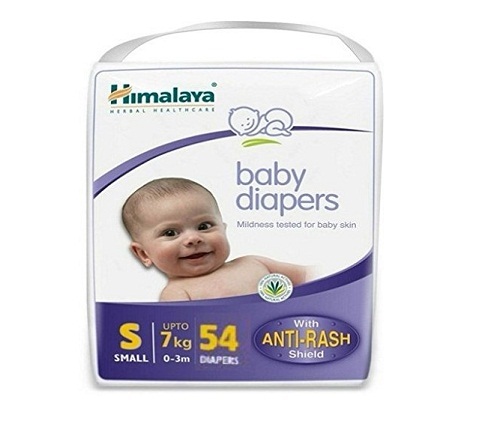 Baby's soft skin is prone to diaper rashes due to friction from movement in a wet or dirty diaper. 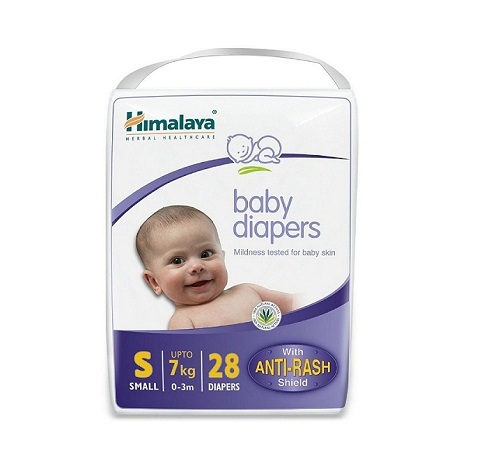 These diaper rashes cause redness & inflammation which is well taken care of with Cocoon skin care wipes. 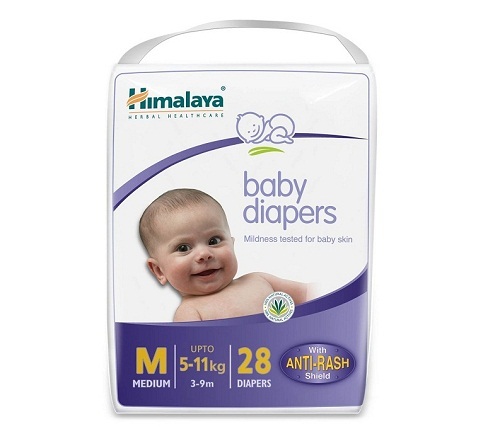 Extra Soft, Non Greasy, Hygienic wet wipes with moisturizer. 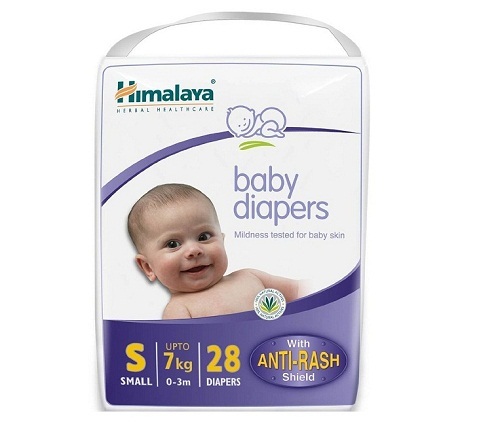 Loaded with natural Witch Hazel that helps cure NAPPY RASHES & SOOTHES. 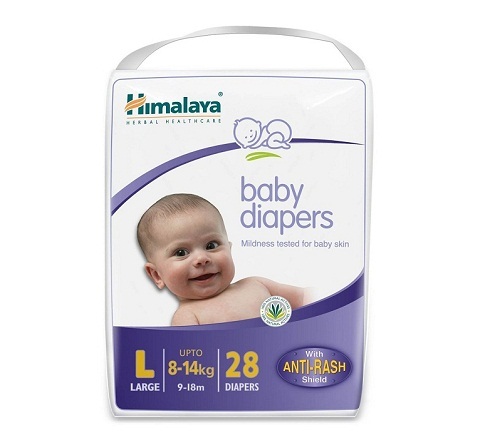 Contains BISABOLOL that Helps curring redness & itchiness caused due to Diaper.